year’s adaptive course. Registration is only $25.00. All participants receive a medal and a t-shirt. Sign up now as there is only 165 days to register. We are excited to have 700 competitors from 14 states already registered for the Beast. It is sure to be a huge success. Ryan described last year’s race as “awesome” and is looking forward to this year. 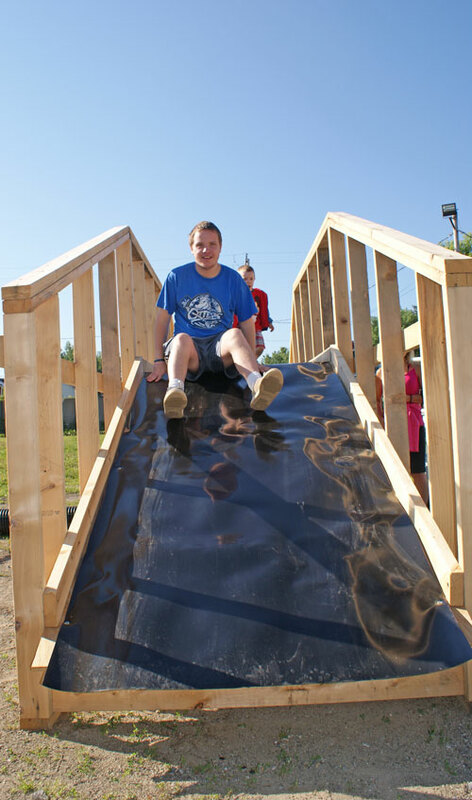 Last year we had 70 participants compete in the Riazzi Adaptive Course and we hope to double the number this year. Help us reach our goal! 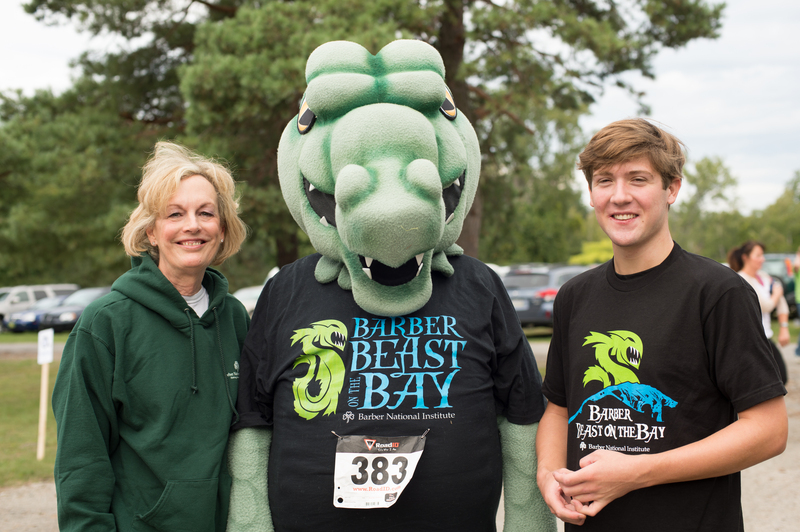 Aside | This entry was posted in Uncategorized and tagged adaptive course, autism, Beast on the Bay, bni, ELBS, erie, Maureen Riazzi Adaptive Course, presque isle, special needs. Bookmark the permalink.